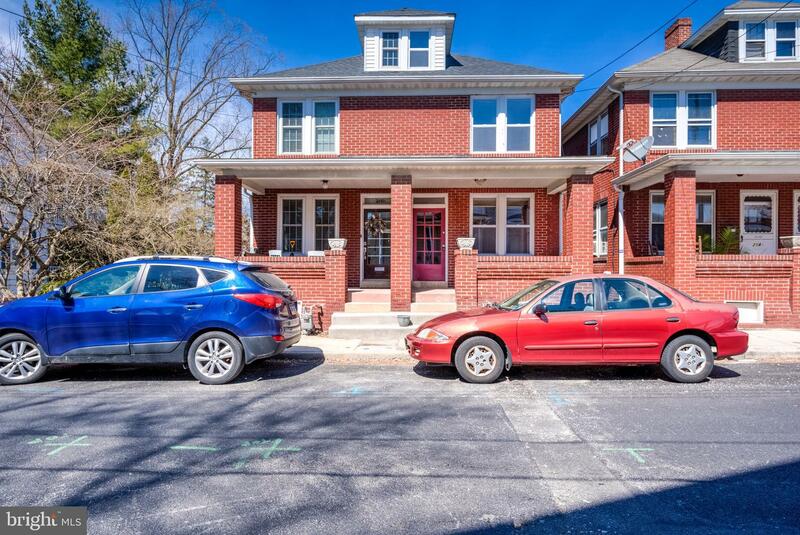 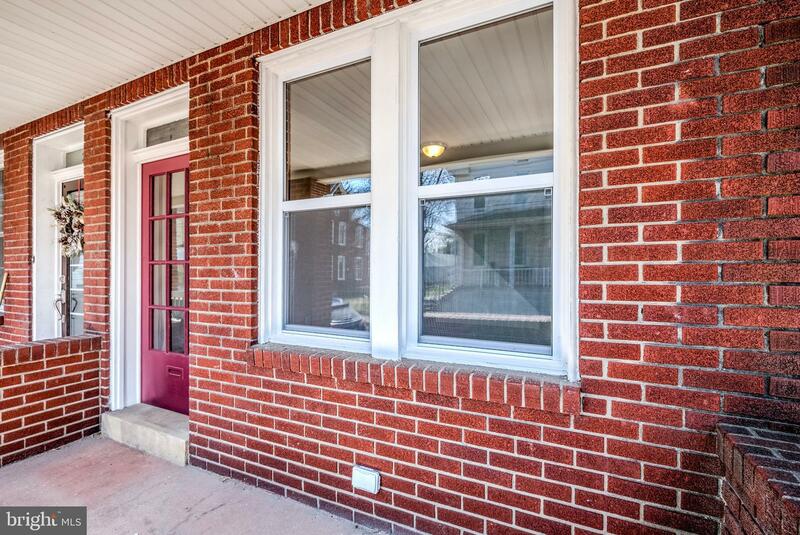 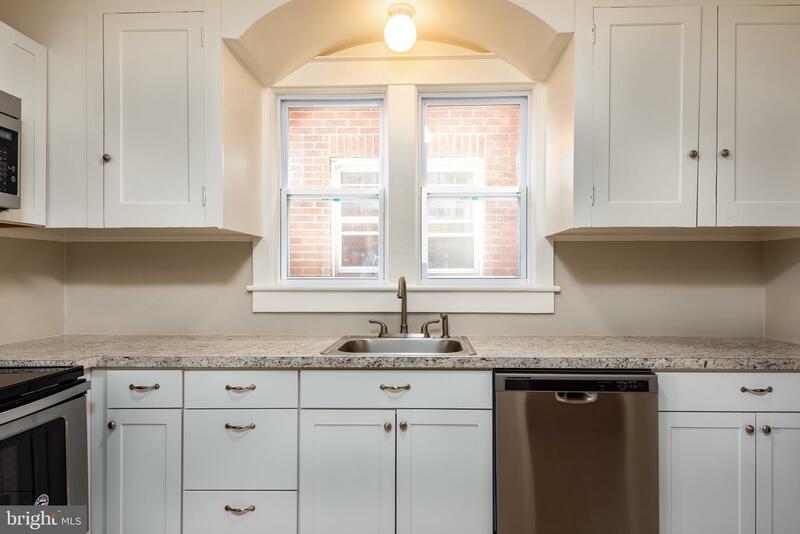 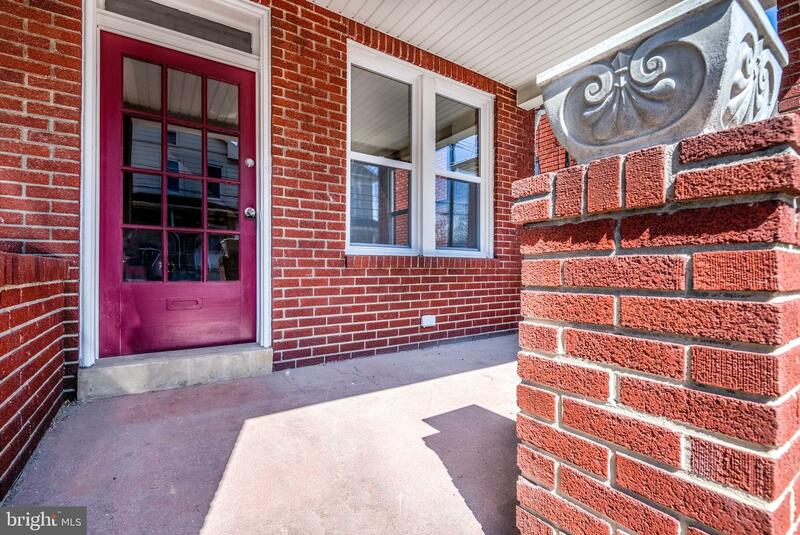 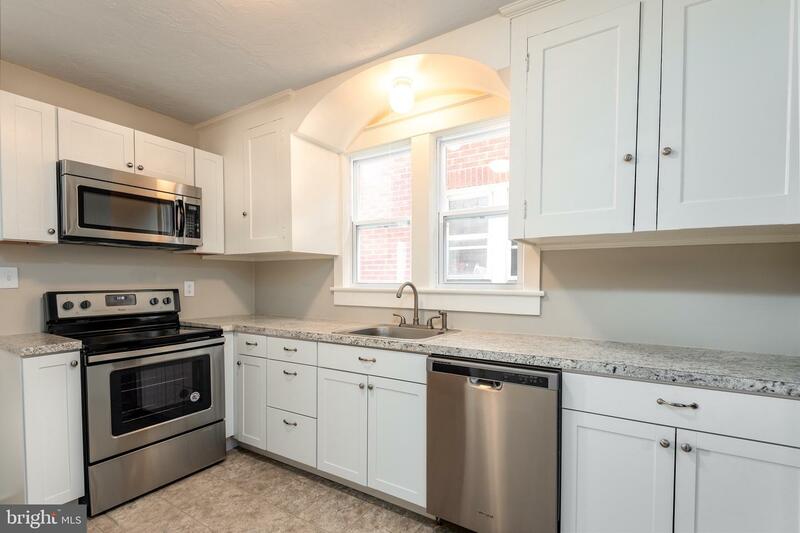 Solid brick two story home in Hanover borough that's been totally updated so you can move right in! 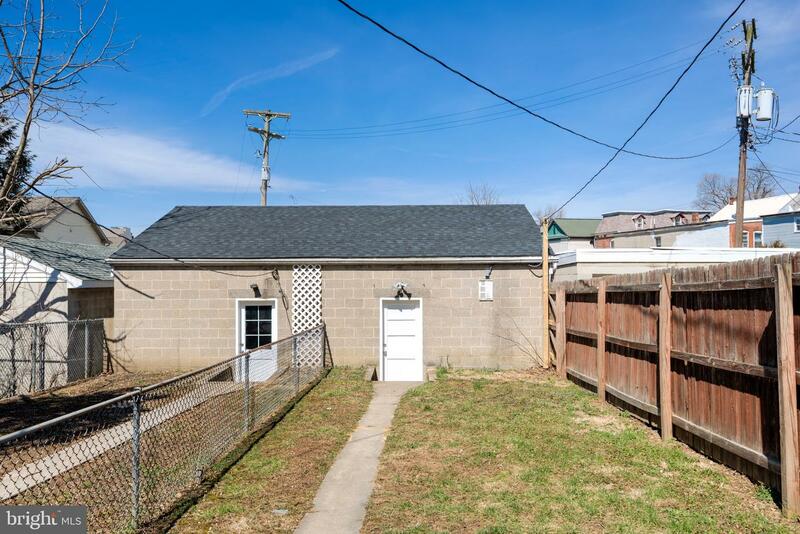 New roof on the house and garage, new windows, new furnace, upgraded kitchen and bath. 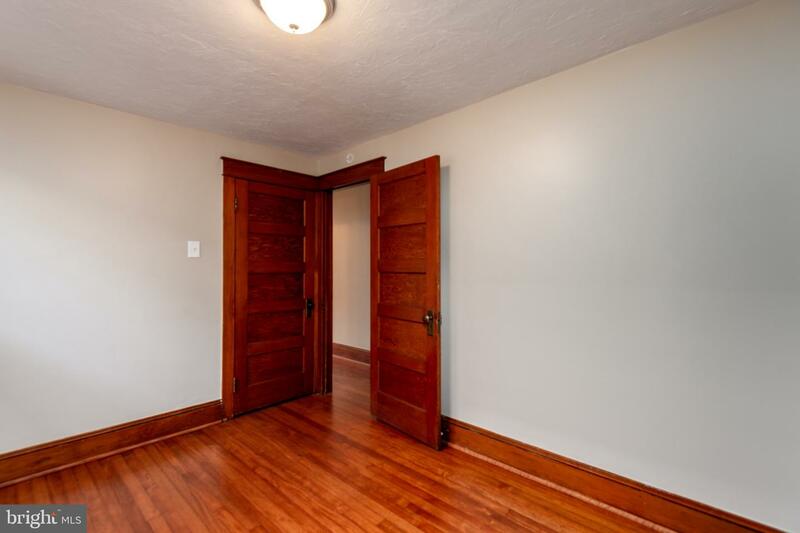 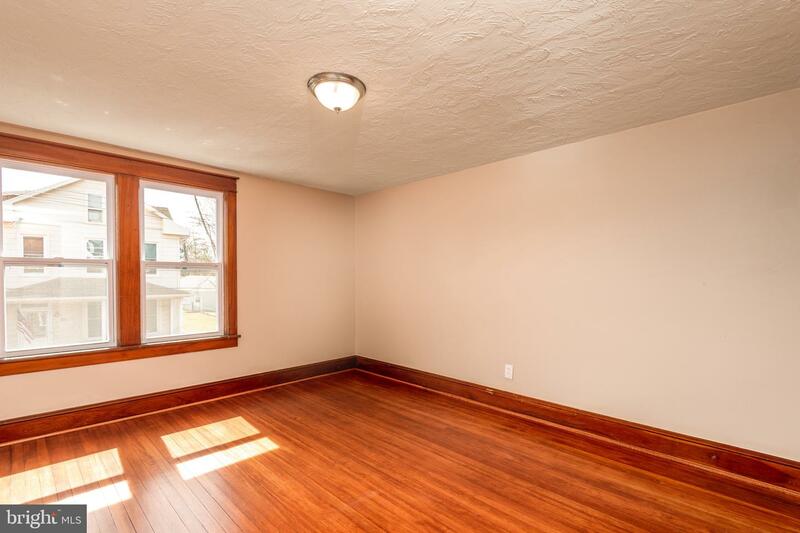 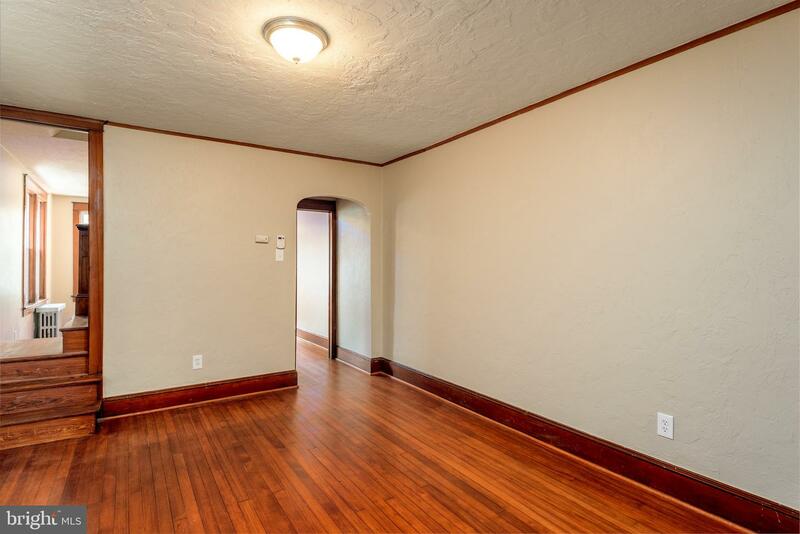 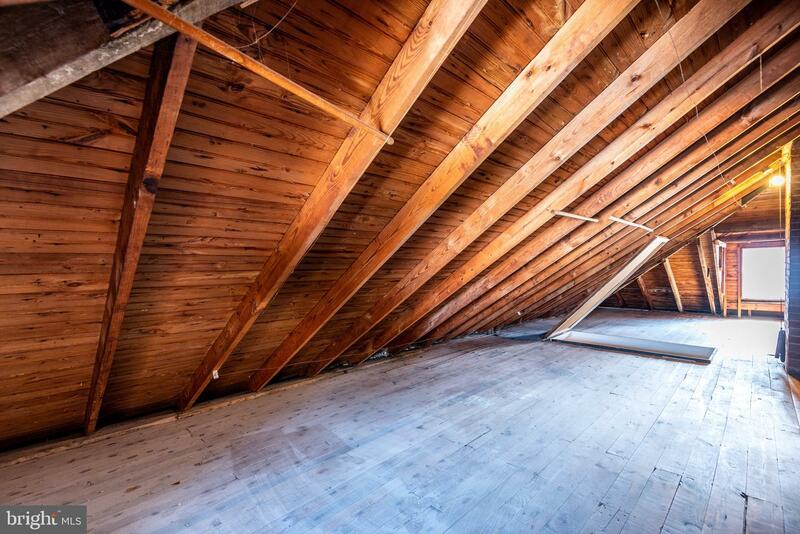 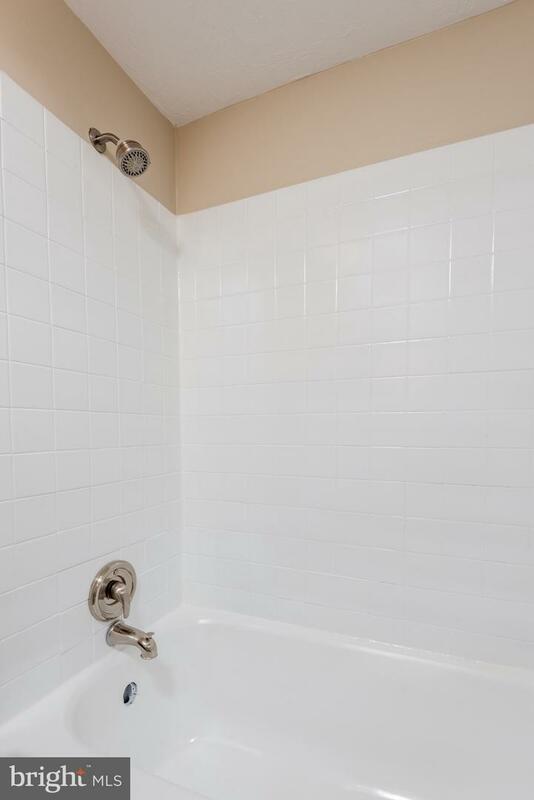 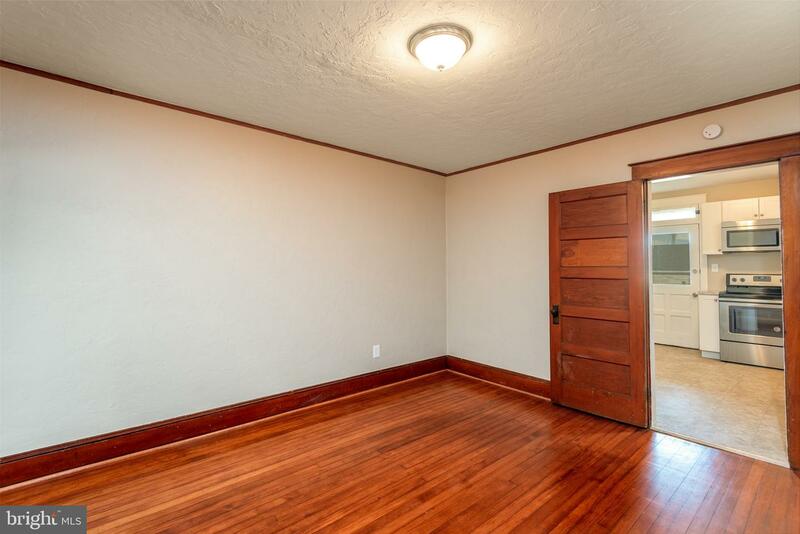 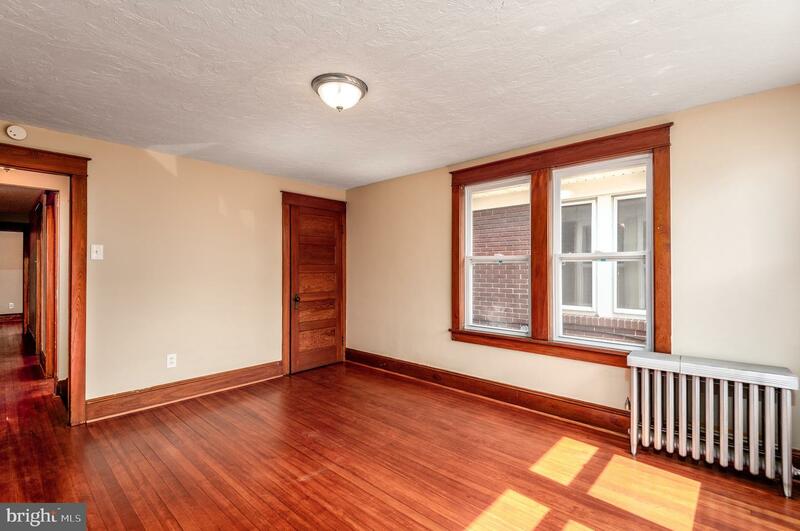 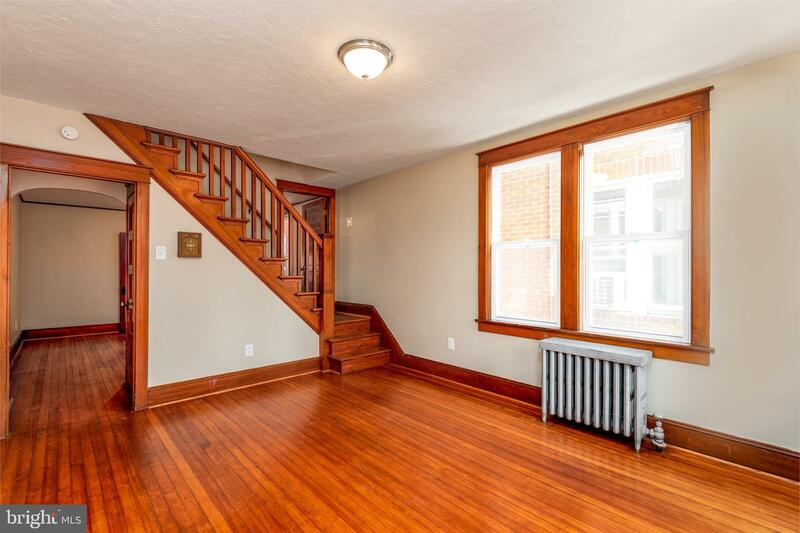 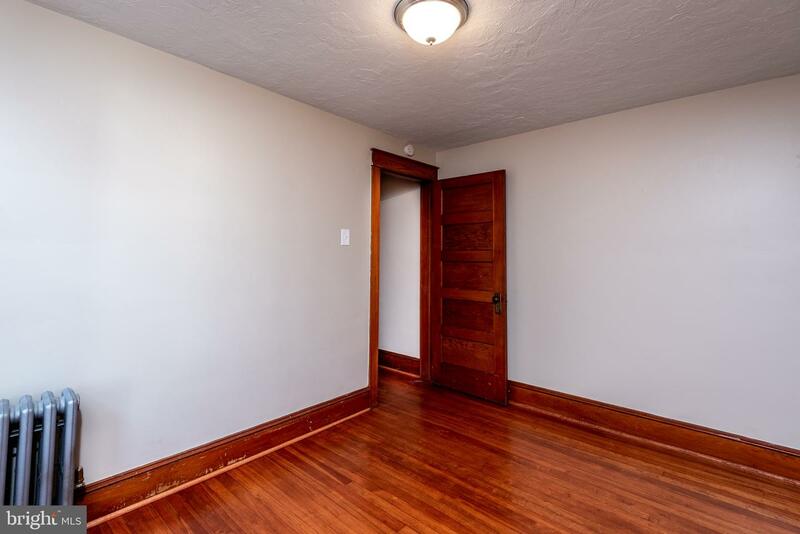 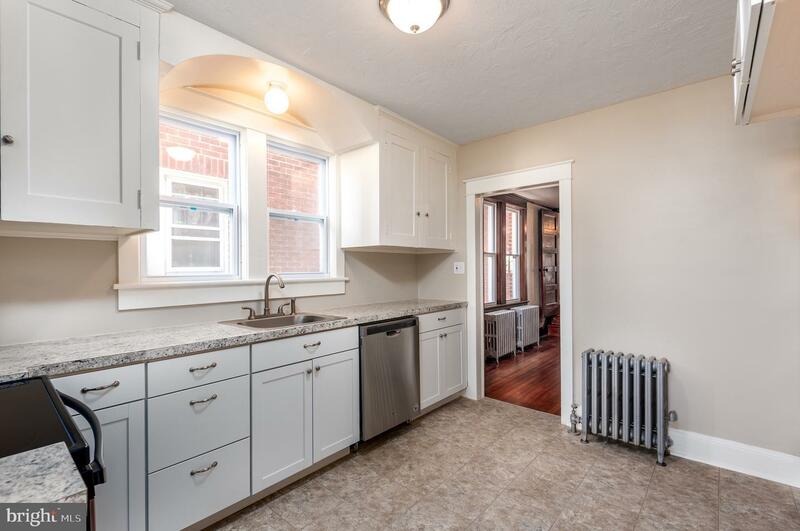 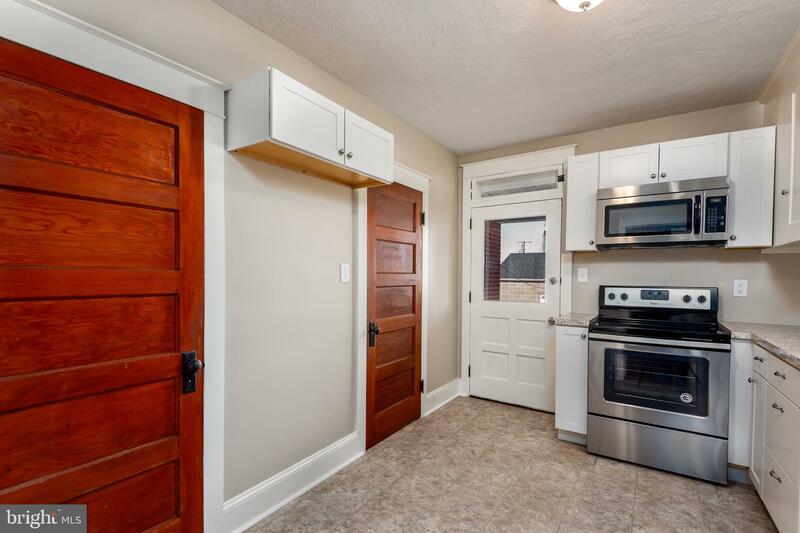 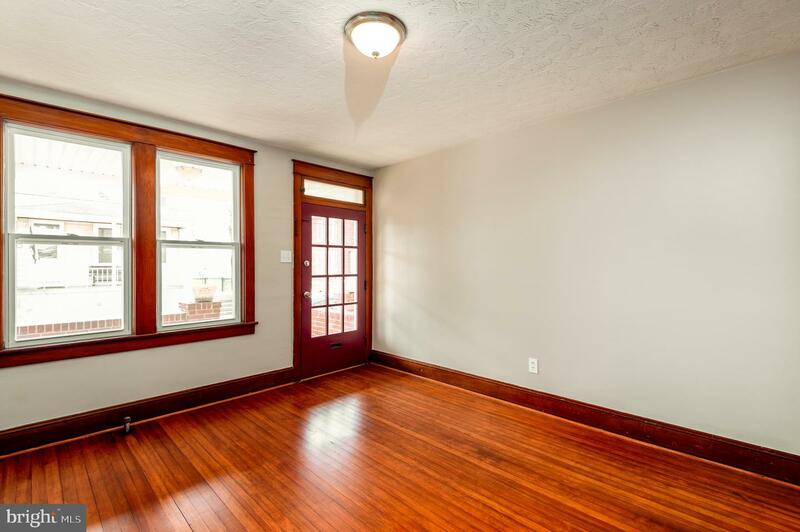 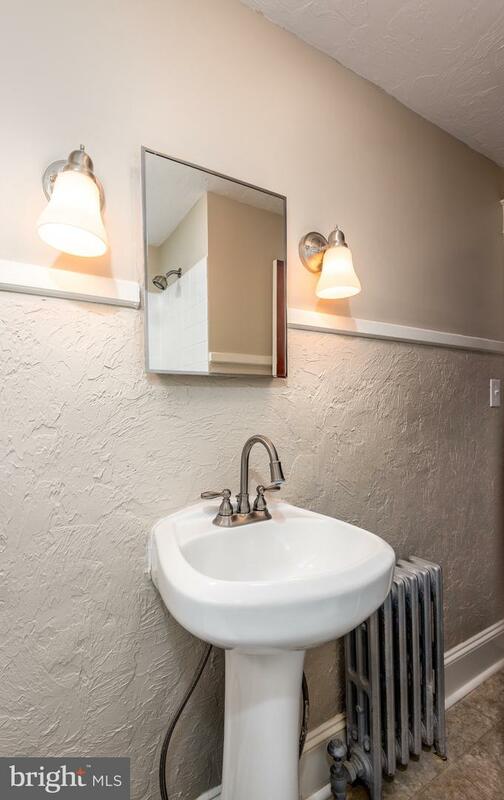 Beautifully refinished hardwood floors throughout! 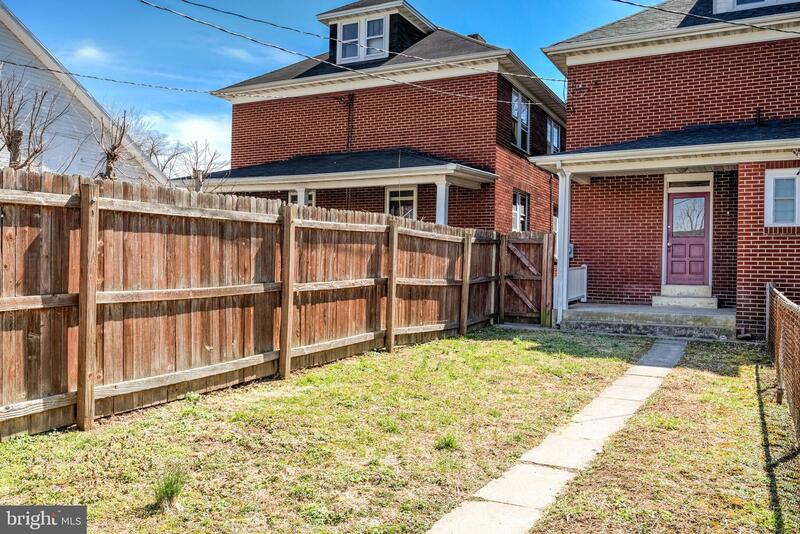 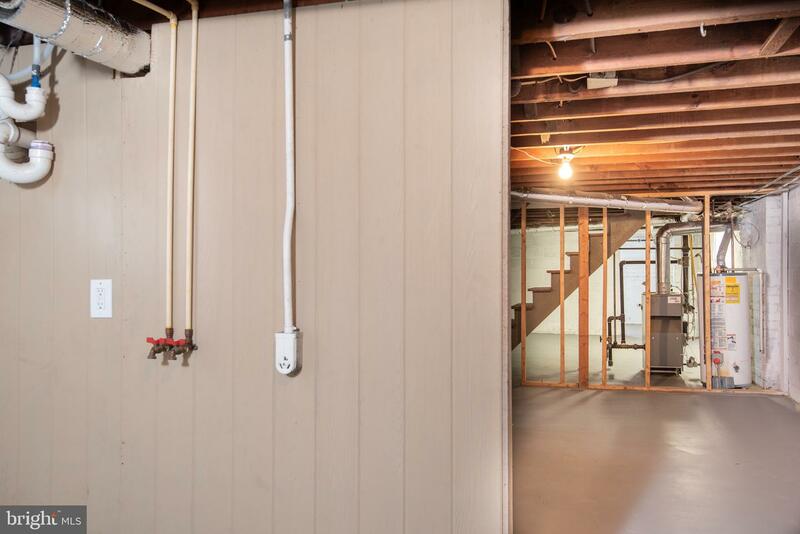 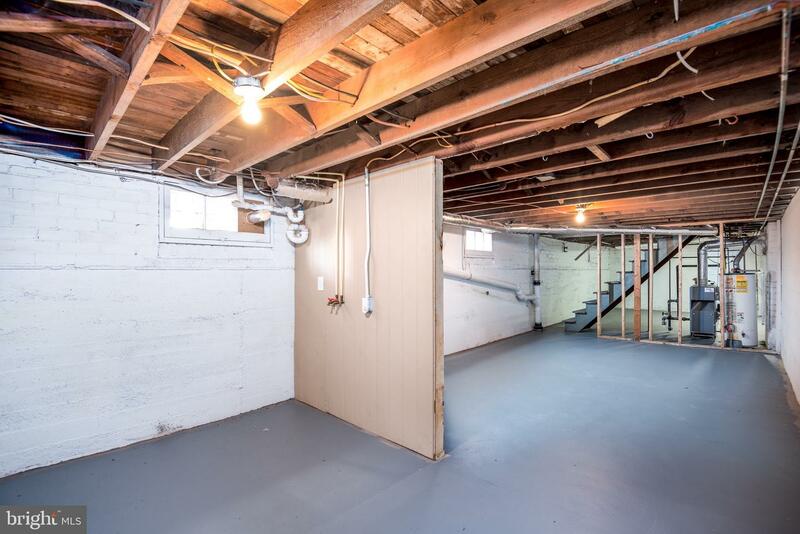 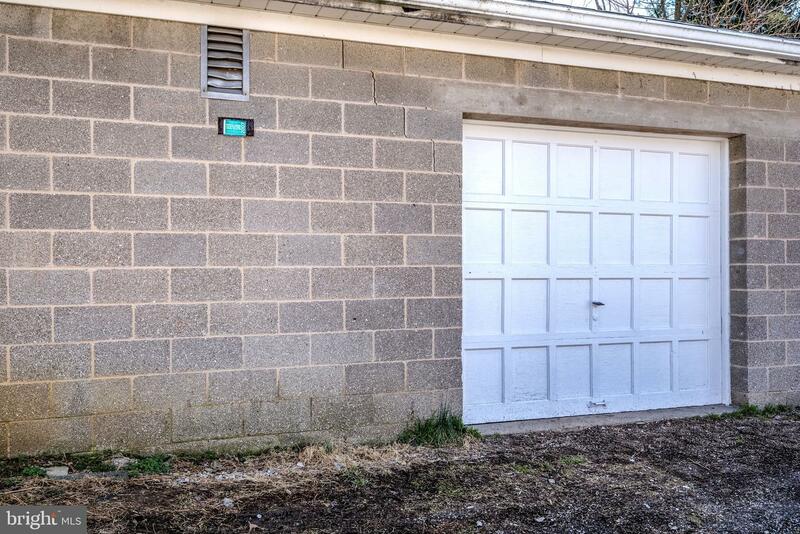 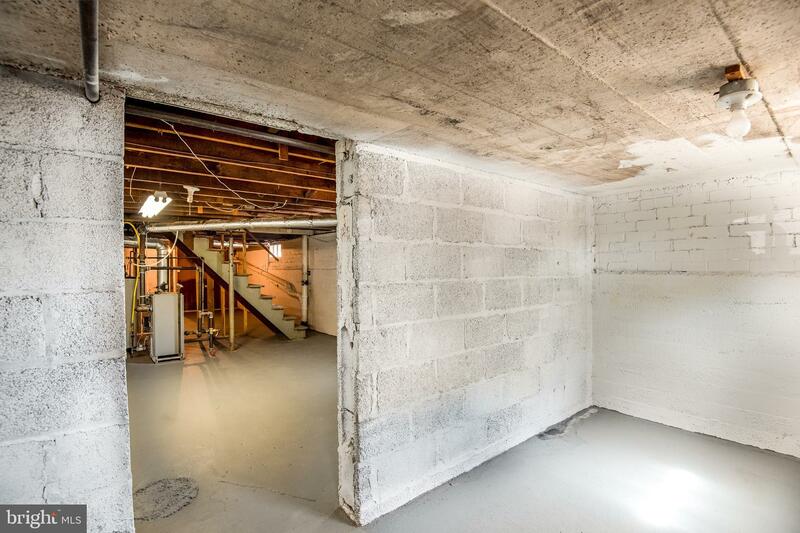 Back yard is fenced in for privacy and there is a big oversized 1 car detached garage. 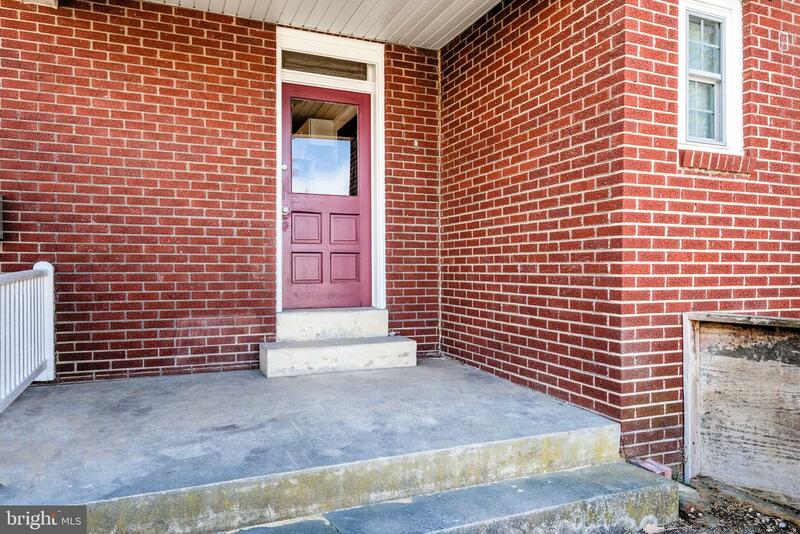 This home won't last long in this hot market so set up your showing today!